Three bottles of wine from the local Cave cooperative. Our Merlot grapes are taken to the Cave Cooperative which makes delicious wine. 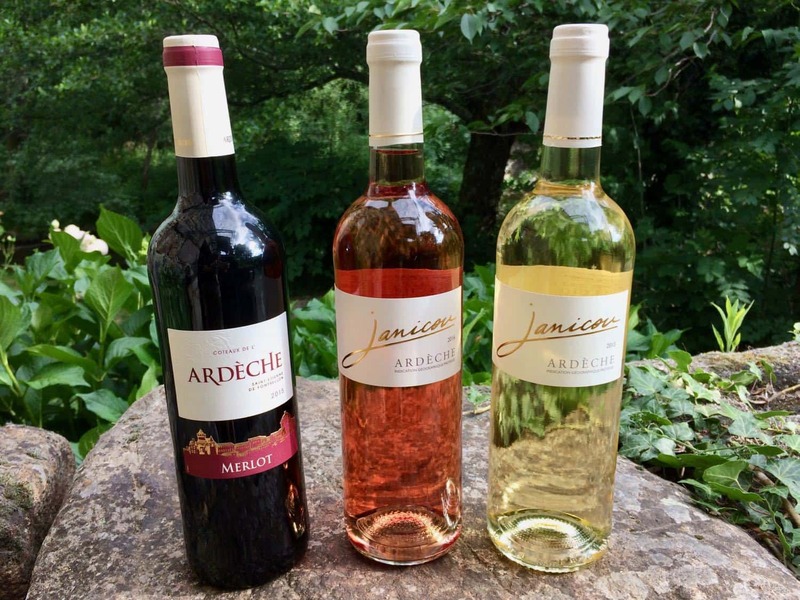 Taste what they produce in this set that contains a red, a rosé and a white wine.